Fall and winter often bring about mood swings and lower motivation. Light therapy is a medically approved way for one to relieve the symptoms of the seasonal affective disorder, better known as SAD. With the days getting darker as the cold seasons are kicking in, light therapy may be the perfect way for you to brighten up. Nowadays, the market is saturated with many light therapy products (Light Therapy Lamp). The first thing to consider is how versatile the product is. Second, consider its practicality — how much space it takes up, its portability, and weight. Finally, think about why you need such a device in the first place – this will help you better determine which product will best satisfy your needs. With these criteria in mind, here is our list of bright light therapy devices that best fit the above description. This portable Light Therapy Lamp comes with the convenient advantage of being fully USB-powered. Its size makes it compact enough for the user to move it around. Aside from its compactness, it is easy for the owner to set it up anywhere they might need it. 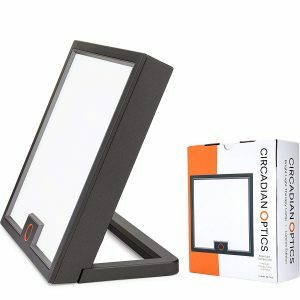 Circadian Optics brings us this 10,000-Lux therapy lamp in a clean white color. It’s made to emulate the sunshine at noon, boasting three brightness settings one can adjust to suit their needs. Not only that, but its LED bulbs have a long lifespan — 50,000 hours to be exact. This means the original bulbs is all one will need, as they won’t have to buy new ones while they use and own this light. The lamp emits a full spectrum of white light, which means it is currently the best imitation of natural light. Moreover, it eliminates 99.9 percent of harmful UV rays, protecting the user’s eyes. Overall, the lamp has a modern, sleek design and is not clumsy or bulky. Furthermore, the Light Therapy Lamp doesn’t get warm during use. It’s equipped with a standard AC to USB cable, allowing the user to either charge it or power it directly. The lamp also has an anti-glare filter, which helps increase eye comfort and lower eye strain. Like any product, this Light Therapy Lamp also comes with two minor disadvantages. We noticed that its makers failed to include a timer, which takes away the benefit of having it turn off by itself. Moreover, we had to place the 10,000 lux close to our face to experience its light therapy fully. Dodow is a smart little gadget. Its inventors claim that the user will fall asleep in less than 8 minutes thanks to it. It’s a small disk-shaped gadget that shines blue light at your ceiling. It’s meant to mimic human breathing by expanding and contracting. As the user synchronizes their breathing with the contraction of the light, their breathing slows down. 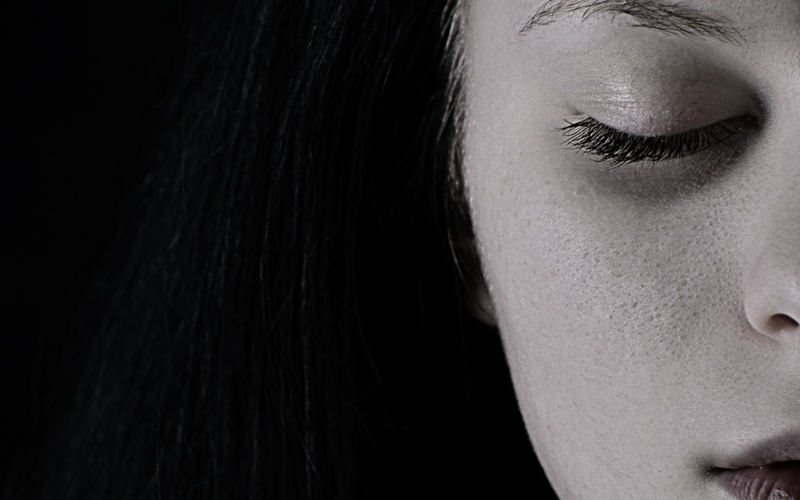 As a result, the light induces natural sleep, helping them to relax and eliminate stress. Dodow is pretty easy to set up. It runs on three triple A batteries that come with the unit. It’s also simple to use — tap it once to set it to 8 minutes, and twice to set it to 20. Although the concept is easy to understand, one may find it difficult to synchronize their breathing with this device. That being said, it took us a few tries to successfully sync with Dodow. We recommend our readers first to watch the light. Then, they can slowly adjust their breathing. We’ve found the 20-minute option much better than the 8-minute one. Since the light shines upwards only, those who have vaulted ceilings might have a problem. Moreover, they have to lie on their back to see the light. Regarding its brightness, we found Dodow was not as bright as an ordinary lamp. In other words, the room has to be completely dark for the user to see it. Oddly enough, it was too bright for other users. Dodow is exciting and compelling, once the users grow accustomed to it. It’s simple, but we feel its future iterations could come with a few additional tweaks. 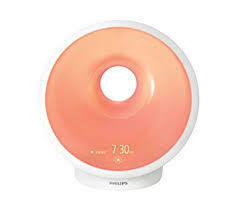 Phillips brings us a surprisingly elegant and useful alarm clock. The Somneo alarm clock comes with a variety of exciting features. First of all, it’s not an ordinary alarm clock. 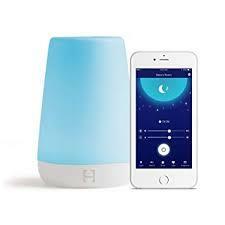 It also functions as both a reading and a midnight light (A Light Therapy Lamp). Its lux level makes it comfortable for the user to read before they go to sleep. If one wakes up in the middle of the night, they can rest assured it will provide enough light for them to find their way. Moreover, its brightness will not disturb the user’s senses. Another fantastic feature that this gadget offers is a natural sunrise simulation. It gradually increases the light, mimicking the colors of natural sunrise– this, in turn, makes the body wake up naturally. After the room fills with light, a radio station of custom choice (or a natural sound) will turn on – this works for sunset as well. The alarm clock has a sleek, modern design that can decorate any bedroom. One can access the settings using the touchscreen. 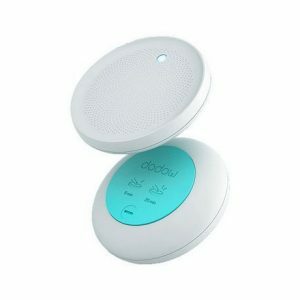 Similar to Dodow, the Somneo alarm clock can also help users sleep by emitting light and making them synchronize their breathing to it. It offers seven patterns, and they can also choose between sound and light. The unit also comes with a power cord, an instruction manual, an adapter, and a 2-year guarantee. While its price may affect one’s decision to buy it, it only goes to show how useful this gadget is. It offers many functions, yet it takes very little space. We found it was well worth its price. 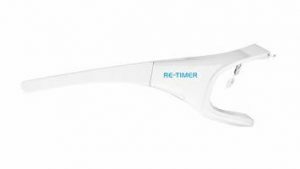 Although Re-Timer is quite reminiscent of the technology used in science fiction movies, they are comfortable to wear and easy to use. The frame is ergonomic, with it’s bottom open. A nose piece extends from the top, allowing the user to adjust it as they wish. Underneath each “eye,” there are two green/blue LED bulbs. These emit a light whose wavelength ranges from 450 to 550nm. Their position allows them to shine up into the user’s eyes. One can adjust the light intensity by using the power button inside one of the earpieces. The glasses are as lightweight as an ordinary pair of sunglasses. Their design allows one to wear prescription glasses or contact lenses at the same time. Since they do not obstruct the user’s vision, they are suitable for any time of the day. As one would expect, the glasses are completely portable and are powered by an internal battery. They come with a micro-USB cable meant for charging. A fully-charged battery allows the device to emit light for the next four hours. They also come with a convenient carrying case, a user manual, and a 2-year guarantee. Although the recommended session time is 30 minutes, one can also calculate their length. They can do so by downloading a free app from the ReTimer website. 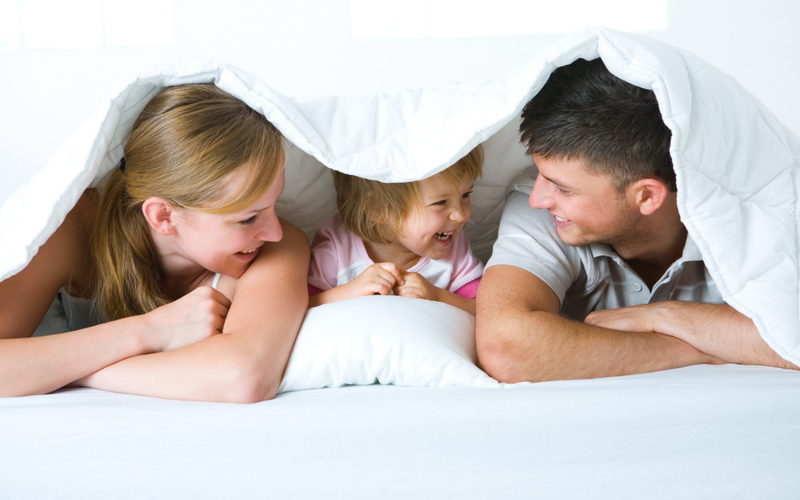 The app helps the user figure the optimal session time based on their sleeping habits. We found these glasses useful, comfortable and easy to set up. 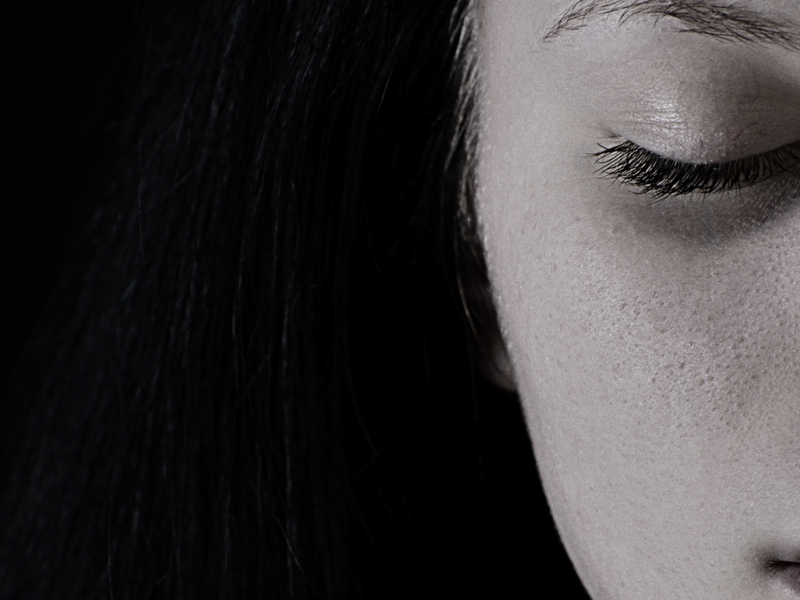 Moreover, you’ll be happy to know that research found them helpful in treating sleep disorders such as SAD. The Hatch Baby Rest is a user-friendly product (Light Therapy Lamp). Moms praise it for its simplicity. It’s pretty design and ease of use seem to be the perfect formula. This light is reasonably sized, in comparison to other sound machines. Moreover, it’s lightweight and easy to carry around. As for its build, the plastic shell encases full-spectrum LED lights or Light Therapy Lamp, with a speaker mounted on top. A chrome-colored ring surrounds the speaker. It is sensitive to the touch, and it’s used to turn the Rest on with a single press. Pressing some more will give the user a choice of six adjustable combinations of light and sound. Finally, a three-second press turns the device off. The fact you can control it via Bluetooth makes it all the more convenient. It uses a simple version of Bluetooth meant only for simple commands. Moreover, it’s both Android and iOS compliant. Moving to the bottom, we can find the power and forward buttons. They replicate the functions mentioned above of the touch-sensitive ring. All other buttons have their unique roles as well. One can silence the device without turning it off by using the play/pause button. Also, there are the volume and the brightness buttons, as well as the one that allows the user to switch back between programs. On the flip side, only one phone can control it at a time. We’ve found automated programs to be the best option. But we’ve also experienced difficulties pairing it with an Android device. All in all, we believe the Rest is a fantastic product. 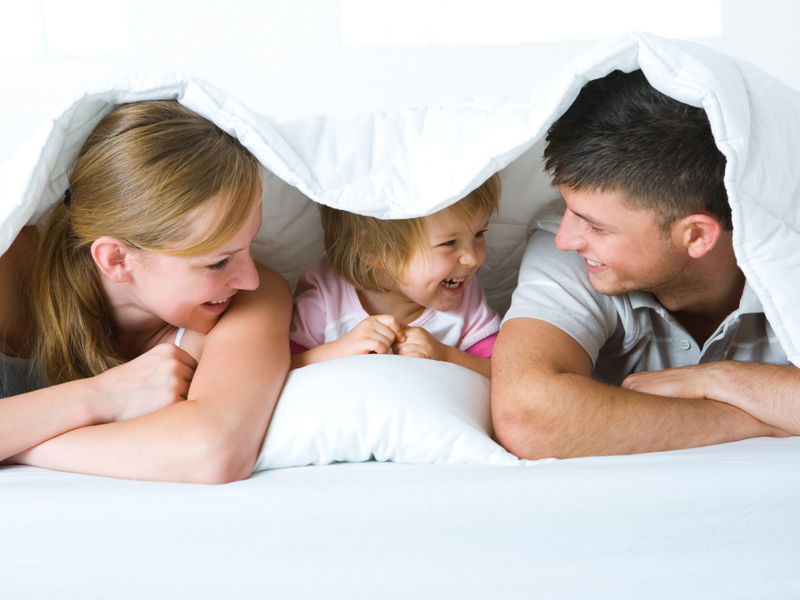 It offers quality regarding both light and sound, and it surely lightens the load on the parents regarding control.